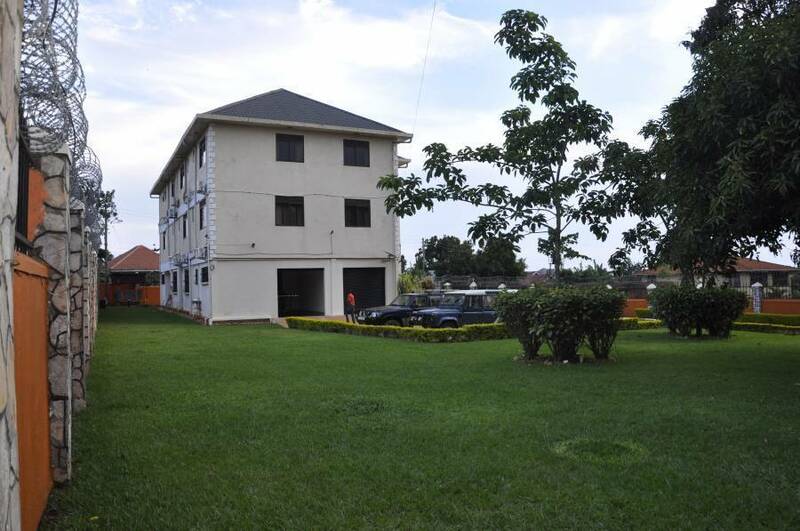 Perched on Lugonjo hill, one has a serene view of Lake Victoria and Entebbe International Airport. It is tranquil and quit away from hustle of the City and easily accessible. 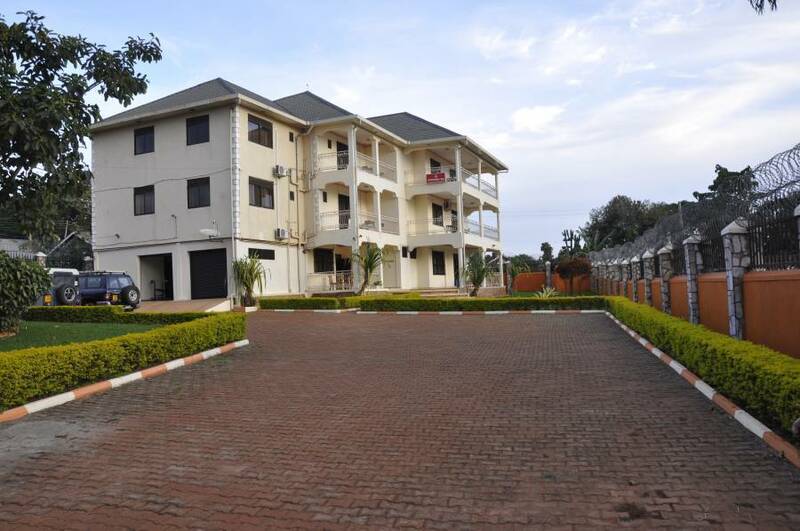 There are 12 self contained deluxe double rooms with Satellite HD TVs, WiFi, Closet, twinbeds, intercom, separate room with showers/WC, 3 Bedrooms with balconies + lakeview. 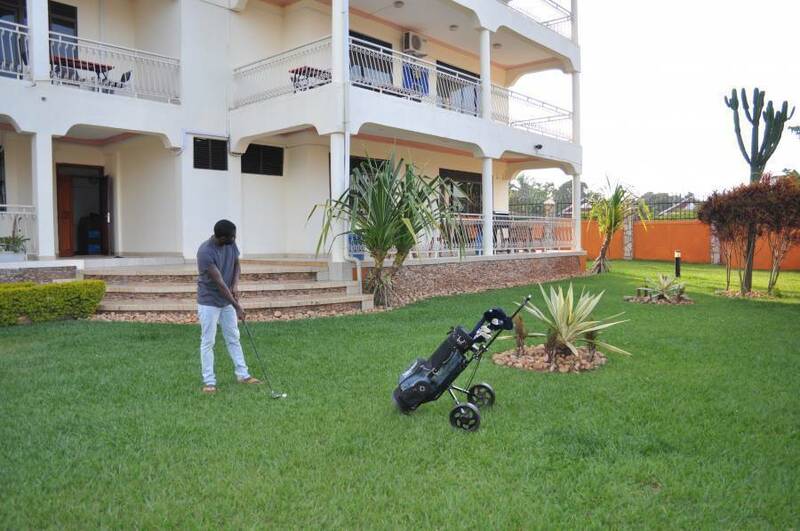 It has a modern Kitchen, Common dinning room, a lounge with a wide balcony overlooking Lake Victoria, with Pool table, Darts Board and Sofa sets for a relaxing experience. Property is located on Plot No. 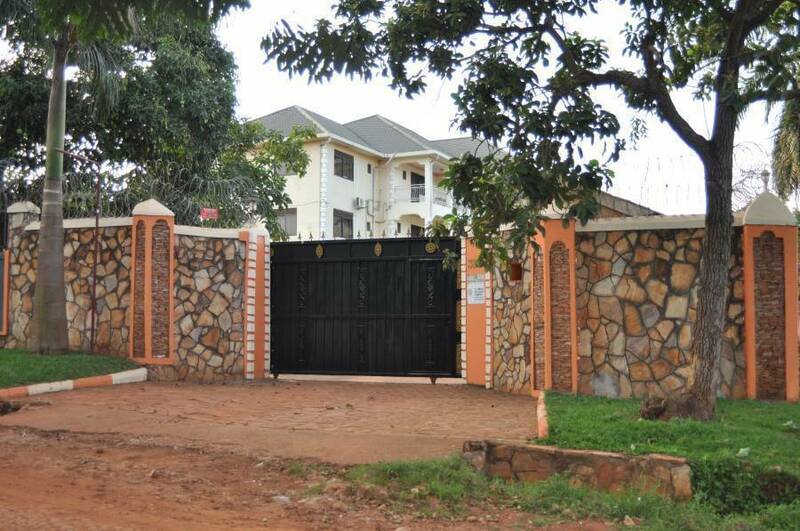 38, Njeru Road, Lugonjo, Entebbe. One can approach from many directions. 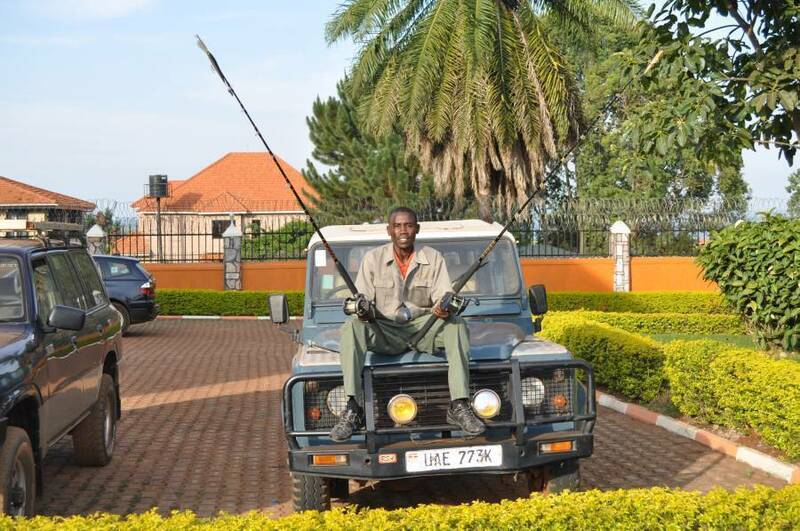 Take Uringi Cresent Rd - Research Road - Jinja Road - Njeru Walk - 38 Njeru Road approach from Ebb/Kla Rd. 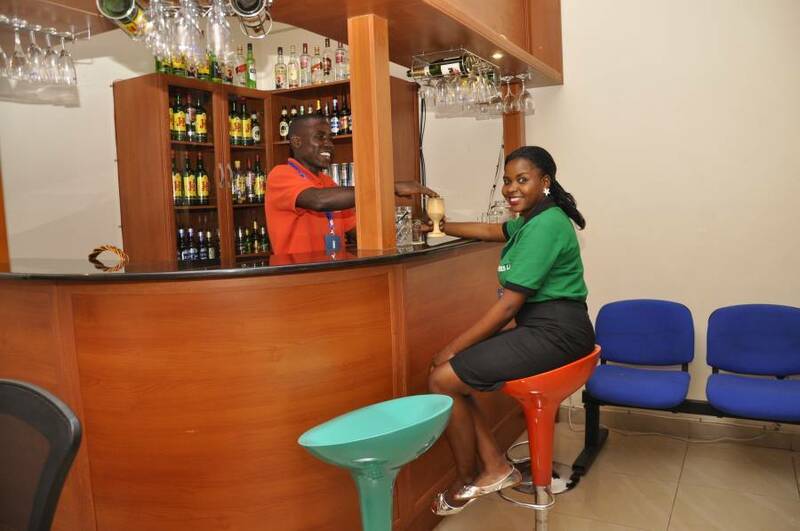 Entebbe Airport Taxi, Frontiers Inn Airport Pickup and Drop off Shuttle, Bodabodas.